I have always wanted to be a storyteller. I recall those dark, gusty evenings when my sisters and cousins would sit around me as I made up fantastical stories and scared them all out of their wits. 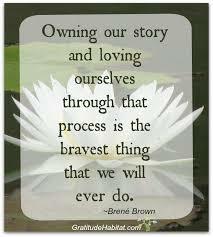 Maybe, that is where my fascination for writing my own stories started. 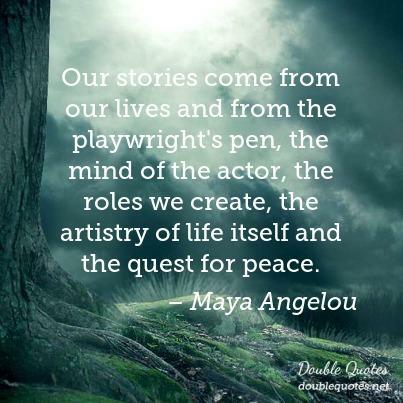 "Our stories come from our lives and from the playwright's pen, the mind of the actor, the roles we create, the artistry of life itself and the quest for peace." The strange thing was that when I told those stories in my childhood, my imagination knew no bounds. All I wanted was to create an impression, make the others laugh, cry, think and shiver. Today I realise that these are the emotions that every writer wants to evoke in his or her readers. The only difference was that once I turned into a writer, I needed to own my story and keep at the process of telling it till it was done and dusted. And that is exactly what I did then, and continue doing even now. 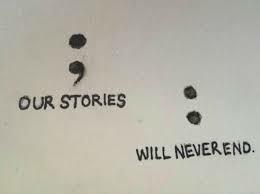 For finally, the stories written by every pen may be different, but the pain and the emotions are shared ones. All human being react in the same way, more or less, to sorrow, joy, loss, disillusionment and pleasure. The truth is that our stories are all that we have, and every story that we hear makes us evolve in some way or the other. 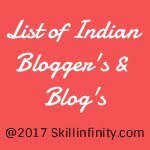 Fab quotes on our stories. 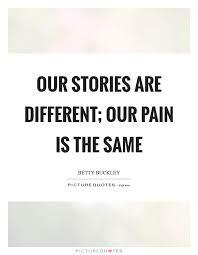 Agree our characters, plots may be different but the emotions remain the same. 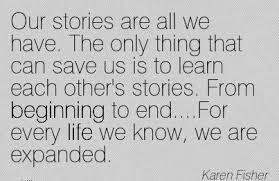 And yes, our stories must never end!! I agree with the theme of this post... often the characters may seem familiar to some but it is our treatment that makes all the difference.